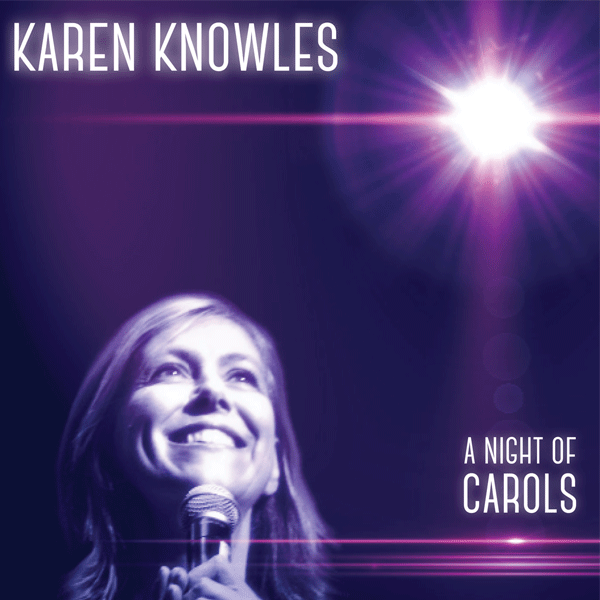 Featuring some of Karen’s top songs such as I Am Australian, Time to say goodbye, The Rose, When I grow too old to dream, Bethlehem Morning and the much adored Danny Boy. 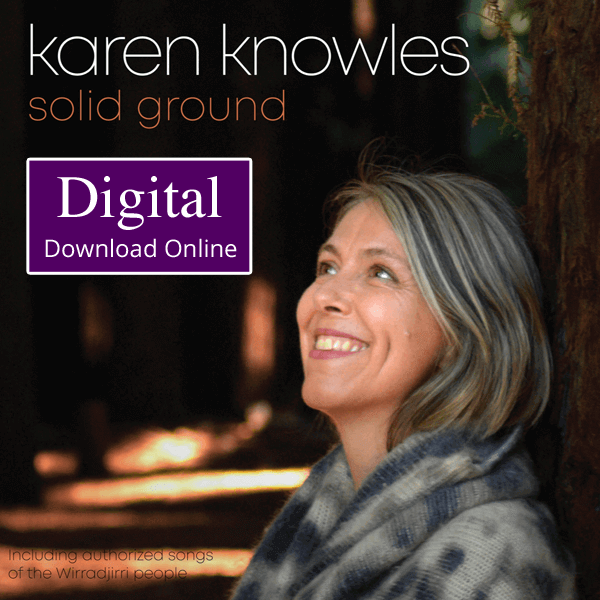 Now you can add your favourite Karen Knowles songs to your device or computer and listen on the go. On a Clear Day presents a select range of Karne’s most requested tunes. Listen to a renowned Australian singer and songwriter. Featuring top hits.